I'm on vacation! This week, I'm taking a much-needed break to recharge the batteries and get a change of scenery. To keep things going around here, I've enlisted the help of several friends of the blog to submit guest posts on various topics of their choosing. Here's one from comics artist Wendy Xu. Wendy here. I'm a comics artist. I'm currently working on a webcomic (more on that later), and my recent projects include pencils in a comic displayed as part of the New York Historical Society's Chinese in America exhibit, as well as had a short comic in Shattered: The Asian American Comics Anthology. 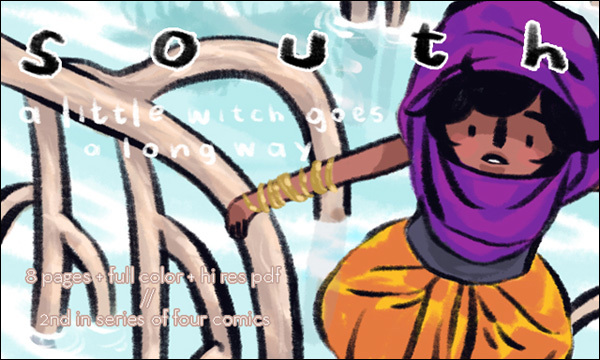 I've also printed and sold my short witch comics at indie cons like MOCCA and SPX. 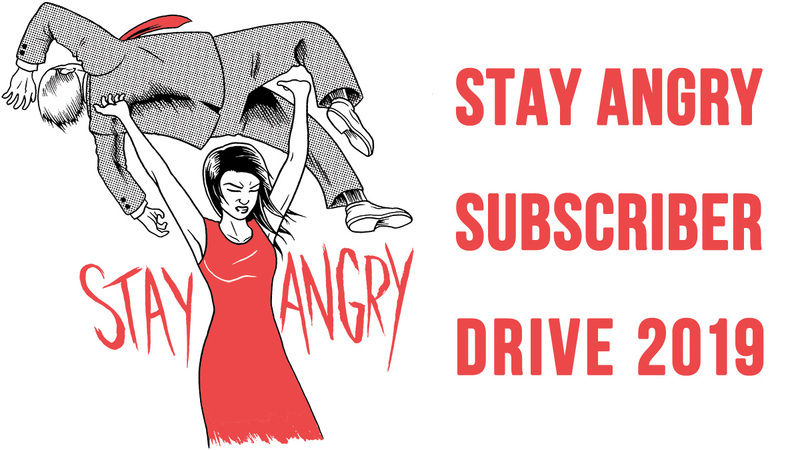 I was drawing one night when I got an email from Phil inviting me to write a guest post for Angry Asian Man. Since comics and graphic novels dominate my entire life, from my day job to what I do off-hours, this is -- you guessed it -- about comics. 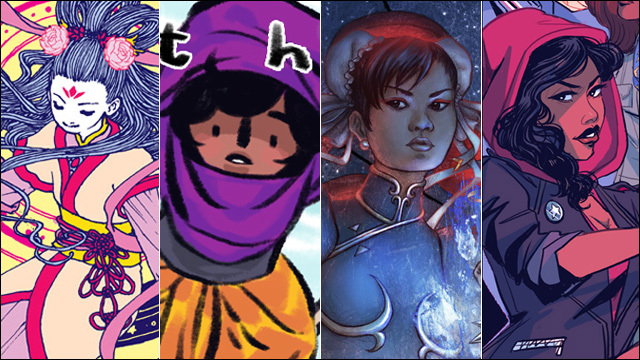 Mostly, I wanted to use the opportunity to showcase and shamelessly plug some of my amazingly talented Asian American friends and colleagues, all of them up-and-comers in the comics industry who undoubtedly have long and illustrious careers ahead of them. I once heard Marvel talent Alitha Martinez say at a panel, "To be in this industry, you have to be good. You have to be very, very good, because at least hundreds of other people want to be doing what you're doing." Outside of the Big Two of Marvel and DC, there are many other artists in the independent comics world creating, publishing and selling their own stories -- and they are all, indeed, very, very good. Editors and new readers, pay attention! 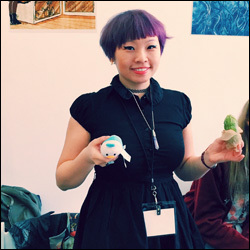 Featured in this interview are: Trung Nguyen, Shivana Sookdeo, Alice Meichi Li and Arielle Jovellanos. What motivated you to choose comics as a means of storytelling, and how did you come into the industry? Trung: I actually started out wanting to make picture books as a kid. I'm a Vietnamese refugee, so my family came over when I was really small. I found that reading books assisted by pictures was so delightfully communicative and accessible in ways that texts just can't be when you're living between languages. Shivana: I've always loved the universal potential of comics. You can create a whole story and, if you do it right, have it resonate with a whole swath of people regardless of whether they share your language. That's incredible. I wanted to be a part of that, so I started making my own. 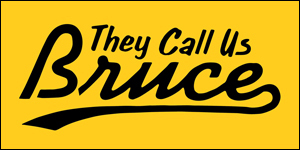 Arielle: I almost want to say that I came into comics completely by accident. I was always a fan of comics (less cape genre, more indie and shoujo), but I studied art meaning to go into the animation industry. When I graduated, I saw the emergence of fashion-forward female comic creators like Babs Tarr and Annie Wu and realized that my work could have a place within the comics industry too. Luckily just as I was having that realization, Janelle Asselin, the editor of Fresh Romance, spotted some of my "Outfit of the Day" sketches on my blog and thought my art would be perfect for a romance comic! Who are some artists, comics or otherwise, you admire, and why? Trung: I first started really reading comics when I was about eight. We visited Vietnam, and my parents bought me these Japanese comic books translated into Vietnamese, and I loved them! Takao Yagachi did a comic about a fishing enthusiast that I loved because it was so fun and expressive. At the same time, I read a few chapters of a series called Pygmalio by Shinji Wada that really got me into swords and sorcery fantasy books. From there I got into Asterix the Gaul by Uderzo and Goscinny. Oddly enough, I never considered comics my main influence. I loved looking at illustrations in fairy tales and kids' books the most, so I looked at a lot of Arthur Rackham, Kay Nielsen, and Trina Schart Hyman growing up. Shivana: Herge and Maurice Sendak were huge childhood influences, on all levels. A lot of mangaka, particularly Rumiko Takahashi and Osamu Tezuka, for their investment in emotional stories. Lately I've loved the sparse, raw stories from Kris Mukai and I'm waiting for Ruby Elliot to become our generation's James Thurber. Alice: I've admired Nilah Magruder since I was 14 and looking at her Sailor Moon fanart online. After all this time, all her hard work is finally starting to pay off with her recent win of the Dwayne McDuffie Diversity Award and her success on her comic and storybook endeavors. Amy Reeder is also incredible. Having followed her work since her Tokyopop days, I am constantly amazed at how she continually pushes herself to improve and develops new ways of visually communicating. Arielle: I've been in love with Jillian Tamaki's work since early college! She has such a way of capturing body language and specific character moments that make the story come alive. What are a few tools of the trade that you can't live without, as an artist? Trung: I work all over the place, so travel-friendly drawing materials are my saving grace. I mostly carry a lot of pens and sketchbooks, but I always have a few homemade templates, right-angle straight edges, and the most compact containers I can find. Shivana: Mechanical pencils, definitely. I don't like too much line weight in my sketches and they let me build easily. Kuretake brush pens, because inking is where I fuss with volume. They're fantastic for controlling it that. The Stumpy Pencil Photoshop brush set has done wondrous things for my digital style and I highly recommend it. Alice: Bristol vellum and a 0.5mm mechanical pencil, kneaded eraser, Rives BFK paper, acrylics, Photoshop, digital camera for taking reference, a scanner, and a large-format inkjet printer. Arielle: I absolutely couldn't do comics without my Cintiq! But I also need to give a shoutout to Prisma Col-erase pencils for being my traditional weapon of choice. Carmine Red and Light Blue are my favorite! Any up and coming projects you're working on that you're super excited to share with the world? Trung: I just wrapped up a story called "Beauties" written by Marguerite Bennett for Rosy Press's Fresh Romance series. I loved working on it, and I'm pretty proud of it. In the meantime, I'm drafting up some fairy tale projects and zines. Shivana: I'm very exited about two comics about using magic, real and imagined, to navigate difficult adolescence. They're the long form comics I've always wanted to do. I also have an upcoming anthology piece that lets me draw on a lot of Vedic philosophy, exploring feelings I've always had about inevitable loss of loved ones. Alice: I just finished up an illustration for Dark Horse Comics' Once Upon a Time Machine Volume 2, featuring my sci-fi twist on the Greek goddess Aphrodite. I also have a piece inspired by the Chinese myth of the rabbit on the moon for the upcoming to-be-Kickstarted 1,001 Knights Anthology. Fine arts-wise, I'll be exhibiting a piece inspired by O-Ren Ishii from Kill Bill with Gallery 1988 in its upcoming annual Crazy 4 Cult show. Arielle: I'm working on a couple things I can't talk about yet, but in the meantime I'd love for you to check out Fresh Romance on ComiXology! I illustrated a six-issue story called "School Spirit" that included queer characters, characters of color, magic, fashion, and lots of kissing! My last issue came out at the end of October and I'm so proud of the story me, writer Kate Leth, and the rest of my team created! Finally, what is the best piece of advice you've ever received on how to make it in this industry, and what advice do you have for aspiring Asian American comics artists? 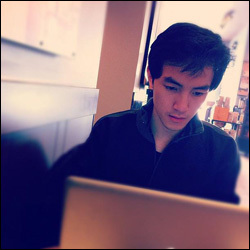 Trung: I think the most consistent bit of advice I ever get and give is that there are no shortcuts. You have to keep making work every day, and you'll steadily improve while building up an expanding repertoire of work to look back on to track your progress. More recently, I've been hearing more and more from professionals urging young artists to make sure they seek compensation for their labor! Never do free work or 'work for exposure' unless the work is explicitly for yourself. Shivana: The best advice I've ever gotten was to stop worrying about tailoring comics for an audience. Tell genuine, vulnerable stories and people will always find you. My advice to up-and-coming Asian American comic artists: don't wait for someone to give you the authority to tell your story. Do it, before someone else does it first when you can do it better. Alice: Best piece of advice I received? Don't compare myself or my career path to others, because there's no one like me who has lived my life. As for my own advice to others? Comics is a small industry, which has its benefits and drawbacks. And the Asian-American comics circle is even smaller. Don't be a jerk, because you'll end up seeing the same people everywhere you go. Instead, strive to lift up your peers and support each other. Community is key. Arielle: Draw the things that you want to be hired for. I guarantee there will be someone out there who will love it. On a similar note, I also think it's important to draw the stories that you want to tell, even if mainstream media tells you there's no audience for Asian American creators or characters. If anyone ever tells you there's no space for you, just go in and make that space for yourself. Trungles is a comic book artist living and working in Minnesota. 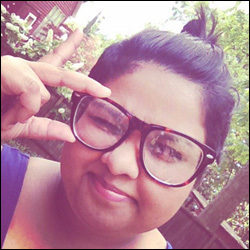 Shivana is a comic artist/illustrator interested in science literacy, sly jokes, and being human. 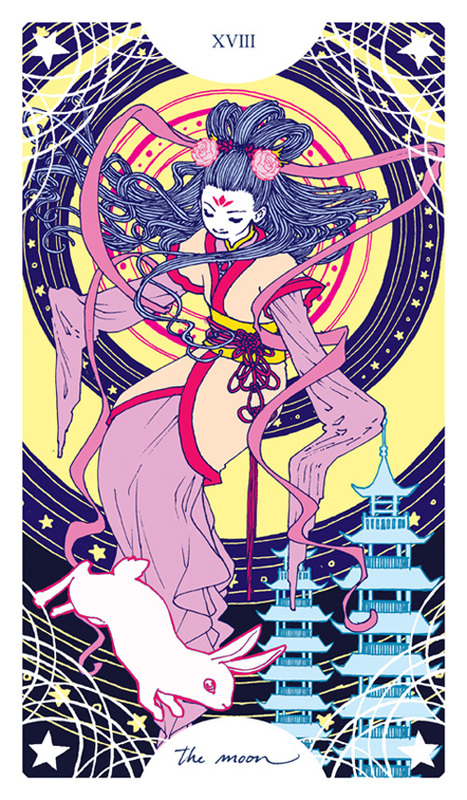 Alice Meichi Li has been exhibited at Museum of Comic and Cartoon Art, Museum of Chinese in America, Gallery Nucleus, Gallery 1988, Bottleneck Gallery and others. 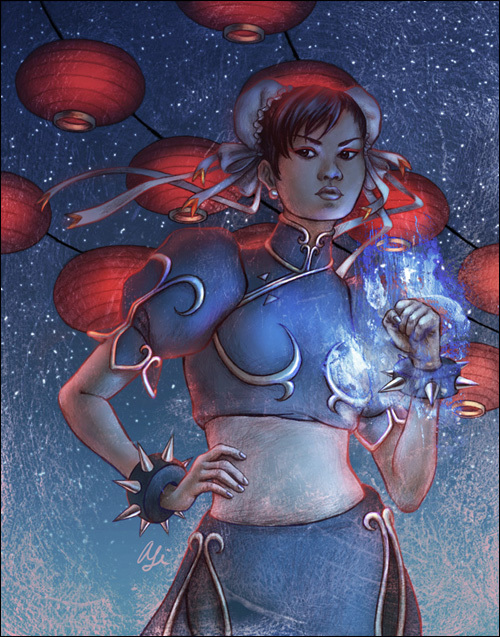 Her art has also appeared on Archie Comics' Mega Man, Dark Horse Comics' Once Upon a Time Machine, Image Comics' Elephantmen, Shattered: The Asian American Comics Anthology and more. 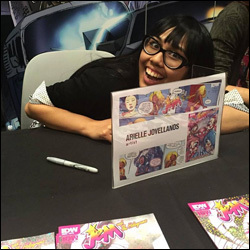 Arielle Jovellanos is an illustrator and comic artist based near New York City. 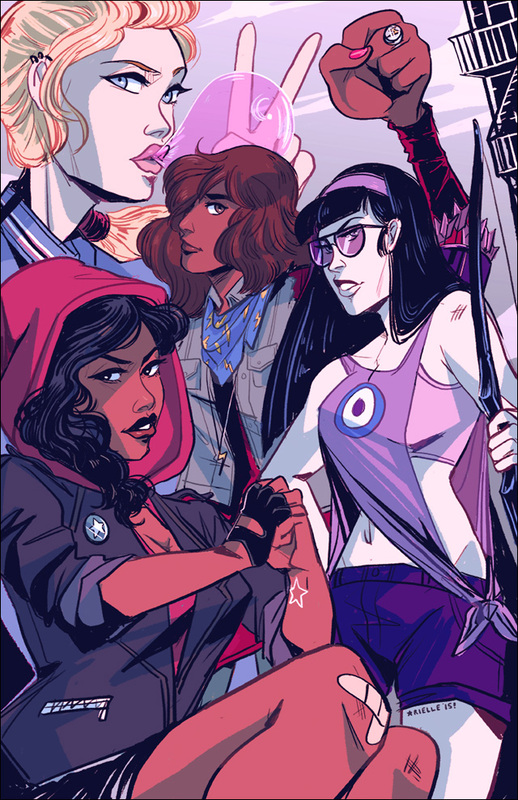 She's contributed comic work to Fresh Romance, Jem and the Holograms, and other fun things! In her spare time, she watches a lot of musicals, stares at pictures of cats, and enjoys analyzing story structure. 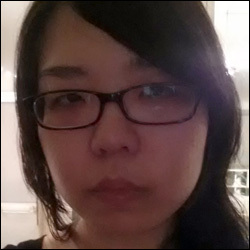 Wendy Xu is a Brooklyn-based comics artist. She currently draws the webcomic "Mooncakes."